ICIscientific is proud to be a long-standing member of these organizations. AWI is a global leader in architectural woodwork standards, industry-specific education and member networking opportunities. Their purpose is to create, publish and continually improve the architectural woodwork industry standards. AWI cultivates and strengthens relationships with leading industry partners on behalf of the architectural woodwork industry. Visit their site. The ETL Mark is proof of product compliance to North American safety standards. Authorities Having Jurisdiction(AHJs) and code officials across the US and Canada accept the ETL Listed Mark as proof of product compliance to published industry standards. Retail buyers accept it on products they're sourcing. And every day, more and more consumers recognize it on products they purchase as a symbol of safety. Today, the ETL Mark is the fastest growing safety certification in North America and is featured on millions of products sold by major retailers and distributors every day. Visit their site. The Forest Stewardship Council® mission is to promote environmentally sound, socially beneficial and economically prosperous management of the world's forests. FSC is environmentally appropriate, protecting and maintaining natural communities and high conservation value forests. It is socially beneficial respecting the rights of workers, communities and indigenous peoples. FSC is economically viable building markets, adding best value, and creating equitable access to benefits. 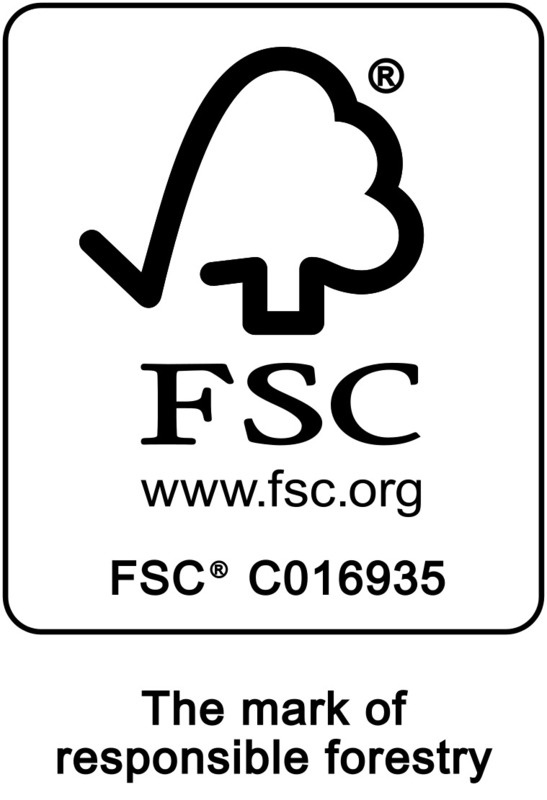 The Forest Stewardship Council® sets standards for responsible forest management. A voluntary program, FSC uses the power of the marketplace to protect forests for future generations. FSC harnesses market demand to ensure forests are responsibly managed. Because FSC is the gold standard in forest certification, it is the only system supported by groups such as WWF, Sierra Club, Greenpeace, Natural Resources Defense Council and National Wildlife Federation. More than 380 million acres of forest are certified under FSC’s system, including more than 150 million acres in the US and Canada. Visit their site. The Scientific Equipment and Furniture Association represents designers and manufacturers of state-of-the art laboratories, laboratory furniture, tops, fittings, fixtures, fume hoods and related equipment. ICI is proud to be an active member of the Scientific Equipment Furniture Association (SEFA). Visit their site. UL is a global independent safety science company with more than a century of expertise innovating safety solutions from the public adoption of electricity to new breakthroughs in sustainability, renewable energy and nanotechnology. Visit their site.